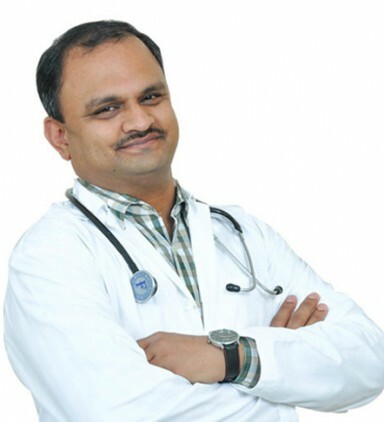 Sree Saran Medical Center – Enhancing lives! 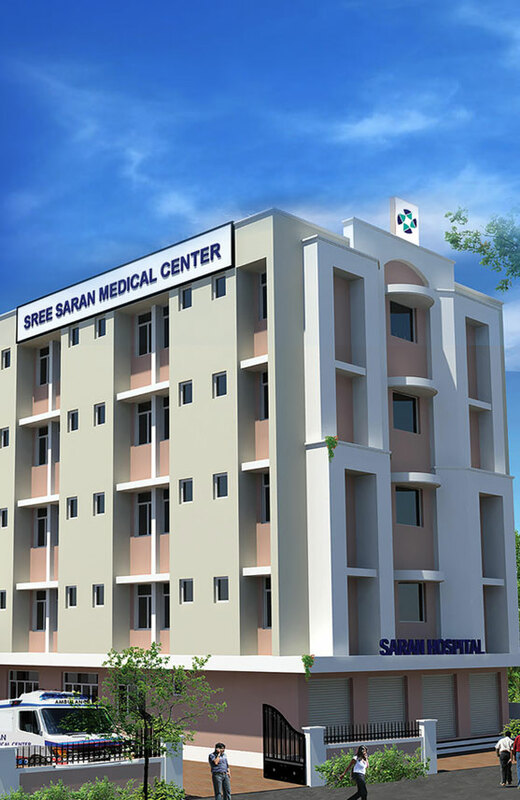 We established Sree saran medical center. Wellness centerWe unveiled a special treatment service slot for all the awareness programs. 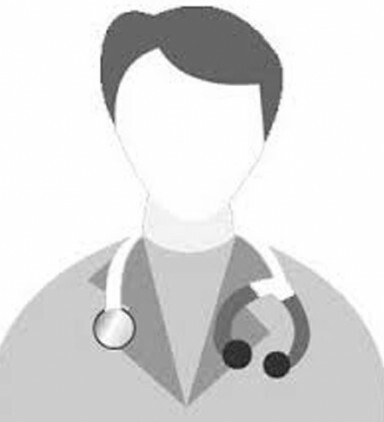 Diagnostic centreWe define all the possible ways to facilitate the users. 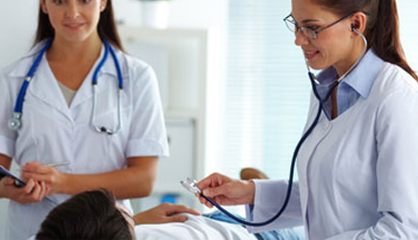 InsurancePatients can enjoy the treatment facilities with the best insurance companies. 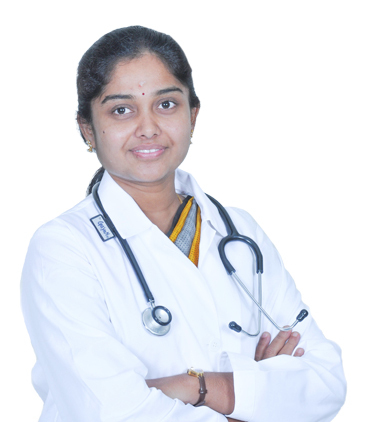 Sree saran medical center 100 bedded multispeciality hospital is situated in P.N.Road, Tirupur. 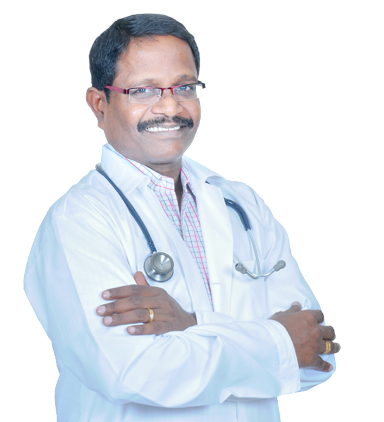 Honorable chairman of Sree saran medical center, Poyampalayam, Tirupur. 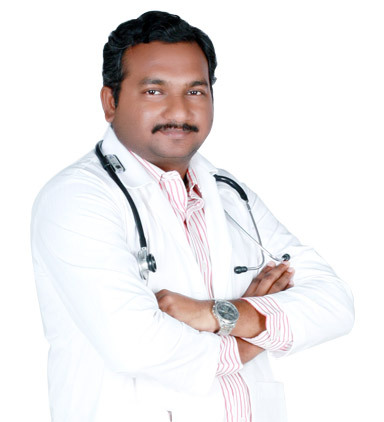 He born on 3rd March in a rural area called Ammapalayam. Born on 23-07-1975. 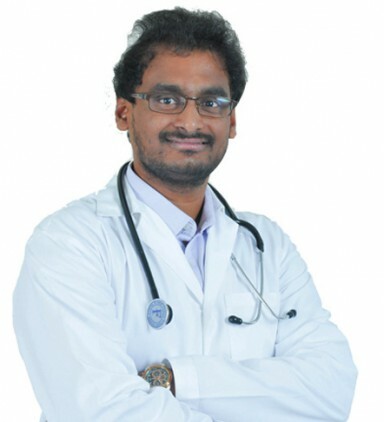 He has done his medical degree in PSG college Coimbatore. 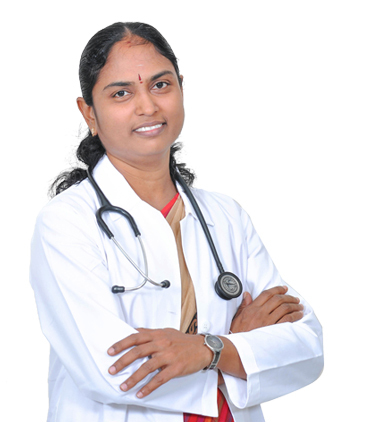 Gayatri, Specialized in MS general surgery and MRCS, and DLIS. 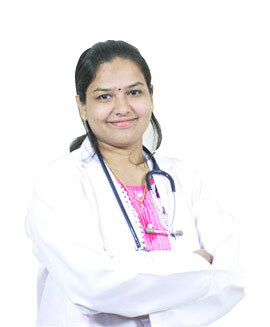 She is well versed in General, Laroscopic and endoscopic surgeon. 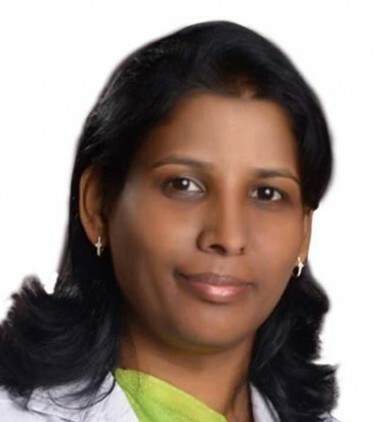 Executive director of the Sree saran medical center. 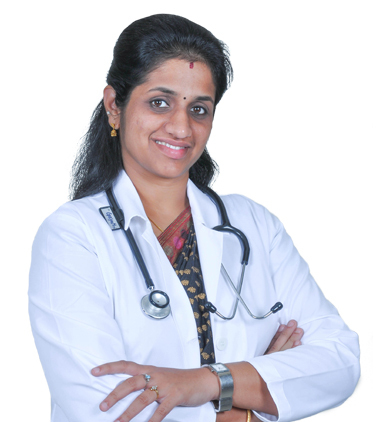 She is specialized in the field of Obstetrics and Gynecology. 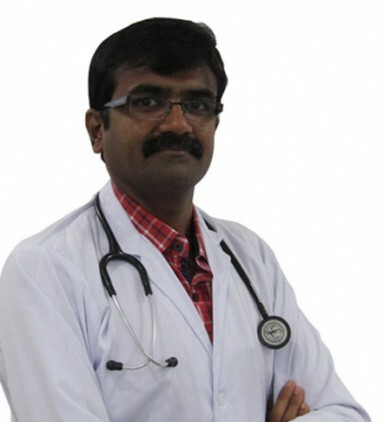 Dr.Santhakumar, born and brought up in Paramaknkurichi, near Tiruchendur which is quite popular. 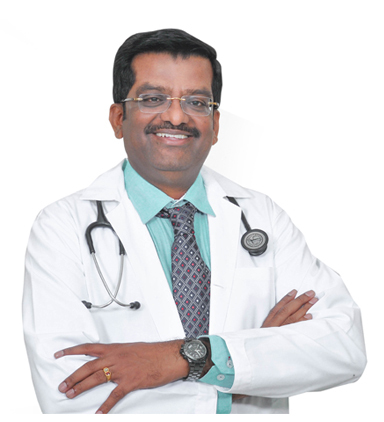 Dr.V.Valavan is an eminent Neurologist, who completed DM (Neurology) in Madras Medical College and joined in Sree Saran Medical Center since 3 years. 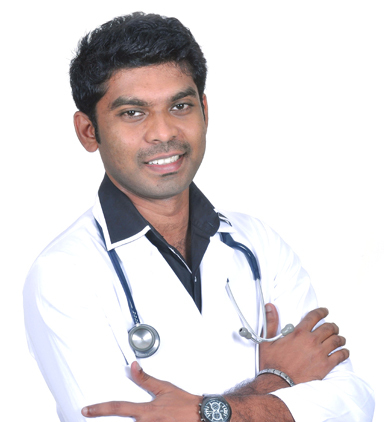 Raja is a potential Consultant in orthopedics and a welfare member in Tamilnadu ortho association. 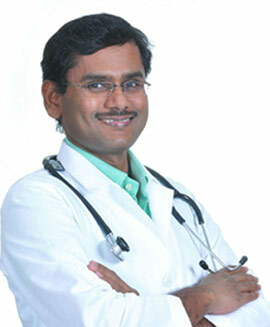 Dr.K.Sendil, our consultant cardiologist has 8 years of experience in non-interventional Cardiology. Fire drill & Mock drill was conducted by Tamilnadu Fire & Rescue services for our hospital employee. 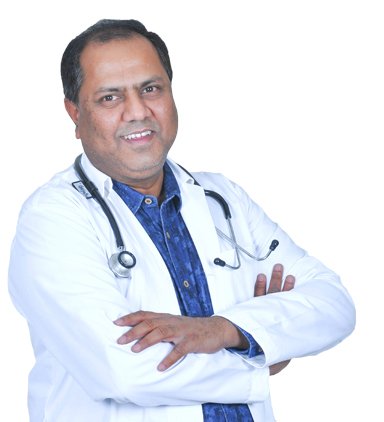 The biggest dream of Sree saran medical center’s Chairman, Doctors and all our staffs is to get NABH for our hospital. This process was started on September 2015. Poyampalayam Bus stop, Tirupur. India.